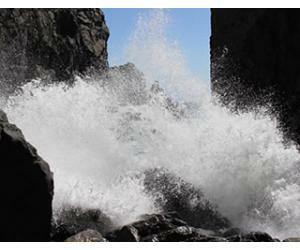 Fuerteventura Weather in March - What Should You Expect? Fuerteventura is one of those fortunate places in Europe where it's warm during winter and the sunny days are not an exception from the rule, but the norm here. Although even the winter is warm in Fuerteventura, March marks the beginning of spring, and so the weather can be sometimes tricky and moody (just like people are when they are going through some big changes). 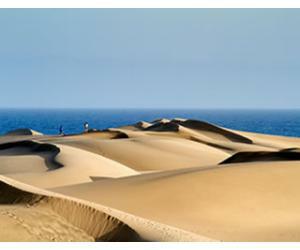 Fuerteventura's climate is classified as subtropical-dessert, as the island is the closest to Africa of all the islands in the Canary Islands archipelago. March is the last of the "rainy months" before spring sets in. We say "rainy months" because the Canaries don't have an official rainy season like other places such as Thailand, Bali or Maldives. The winter months just tend to receive more rain, but the rain is not constant or happening every day. March is the first month of spring, so temperatures start to go up and the rainy days are fewer compared to January and February. In March temperatures tend to go up a bit compared to the previous months, so you can expect daytime temperatures around 22 - 23°C. In March usually temperatures during the day are in the low 20s°C and it's possible to sunbathe, as long as the wind is not too strong. Even in March we recommend that you use a high factor sun lotion, as the sun can burn even if the weather seems cloudy, as the sun is stronger in the Canary Islands due to their proximity to the Equator. As you can see, the temperatures are pretty much the same between all the major resorts in Fuerteventura. If you have a favorite place on the island, then we'd recommend you go with that one, as the island is small enough that you can easily travel in between places if you have a rental car. What about rain in Fuerteventura in March? 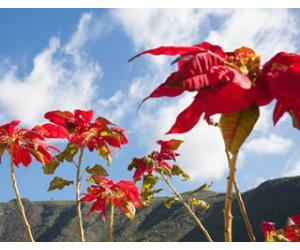 The start of spring comes with a fair chance for rainy days in Fuerteventura, however there should be fewer rainy days compared to the month of February in Fuerteventura. March is still one of those months when you can see a bit of green spots on the island, due to the precipitations that happened in winter. El Pinar de Betancuria is one of those "unusual" places for Fuerteventura, as you can actually see vegetation and trees in the heart of the island. March should also have less stormy days compared to the winter months. So even if you start the day with a bit of rain drops, by lunchtime it could be business as usual with the sun shining up on the sky. 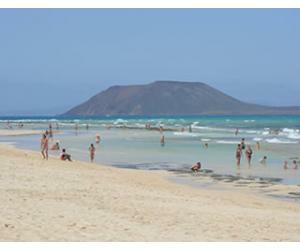 Fuerteventura gets an average of 7.5 sunshine hours per day in March. The island is practically a desert, so no snow here. Winter boots are not necessary, maybe just a rain coat. 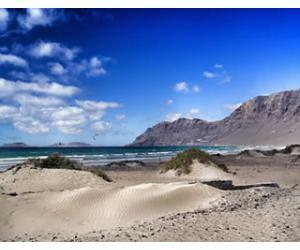 How about the breeze - how windy is Fuerteventura during the month March? We have a dedicated article about this subject, so please read more about wind in Fuerteventura there. Can you swim in Fuerteventura in March? Since the average sea temperature is of 18.6°C / 65.5°F during the month of March, the water will be too cold for swimming for most people. Of course this depends on the beach where you go and your personal tolerance, but it would be advisable to book a place with a heated pool at this time of year. The temperatures still drop enough at night that you will most likely need a cardigan or a light jacket, so it's best to bring it with you. We recommend to also have a pair of closed footwear in case of rainy days. 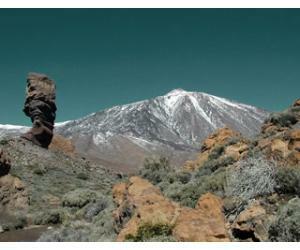 We always recommend that you go out and explore the island that you are visiting, because there are plenty of things to do and see in the Canaries and it would be a shame not to experience some of them. The beautiful road through the Corralejo Dunes is probably the best drive in Fuerteventura and a must when visiting the island (at least for the first time). 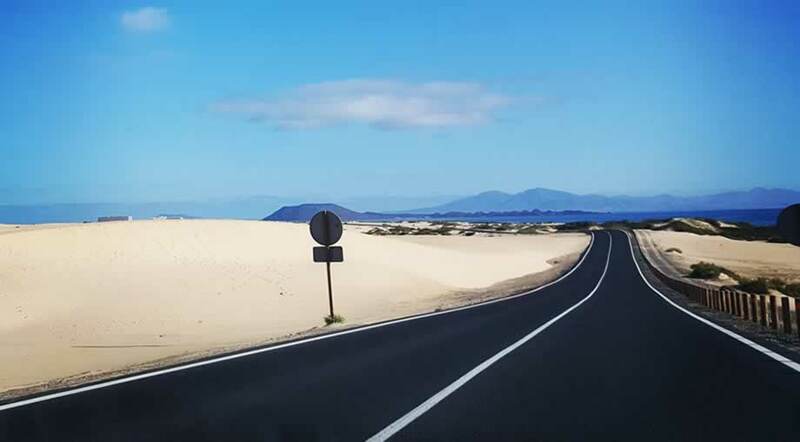 If you are staying in Corralejo you will probably take this route anyway, although now there is an alternative route and you can avoid the dunes in case you are in a hurry and you want to avoid all the hire cars with tourists visiting the natural park and the beaches. Did you know there was such a place in Fuerteventura, with pine trees and spaces set up to do a barbecue or just have a picnic lunch? 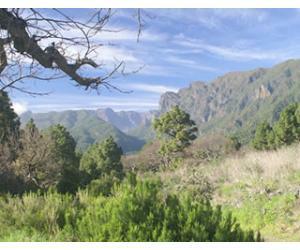 We recommend a visit in March because after the rainy days in winter the place might be green and bright, as opposed to the summer months when it's usually arid and dry (like it is in the photos in our dedicated article). If you're thinking of choosing a place based on the chances for the best weather in March... then it's impossible to say, as no one can guarantee the weather and anyway the temperatures are pretty constant in between resorts. Corralejo might a bit cloudier than the south of the island (especially in the mornings), but it's nothing so tragic that you should run away from the north of Fuerteventura. Just go where you would normally want to go and make the most of it. Don't let weather spoil your holiday, as the temperatures should still be better than back home if you can from places like the UK, Germany or the north of Europe. If you come during the first half of March you sometimes have chances to be on the island for the carnivals that happen in most of the towns and resorts. There are carnivals in Corralejo, Caleta de Fuste, Puerto del Rosario and several towns in Pajara as well.